Ruth has been involved with horses and dogs for most of her life. After completing an honours degree in Zoology (BSc), Ruth went on to study for a PhD. 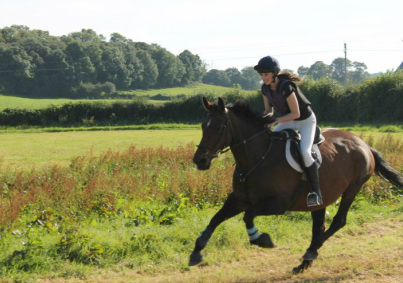 Undertaking a post graduate training course in Animal Physiotherapy was a natural progression for Ruth who now treats a variety of animals from show jumpers and racehorses to happy hackers, working and agility dogs and family pets. 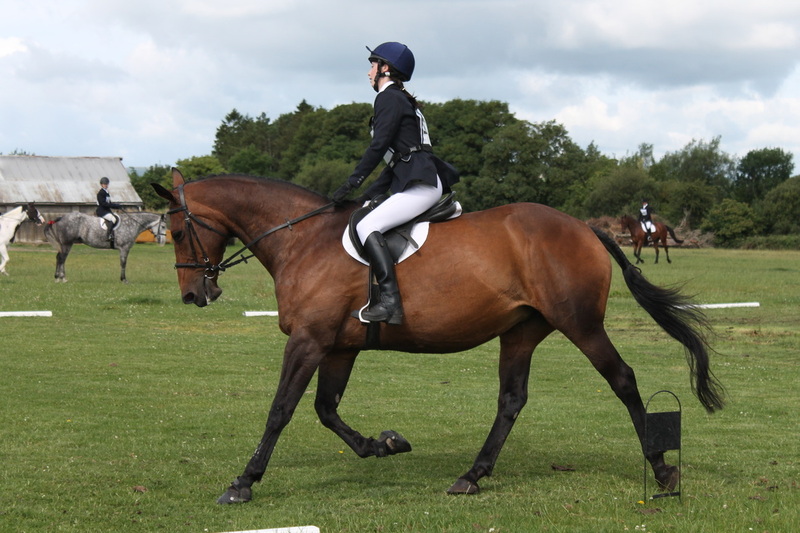 Ruth has also trained with Dr. Bill Hampton, one of the leading equine manual therapists in the USA. 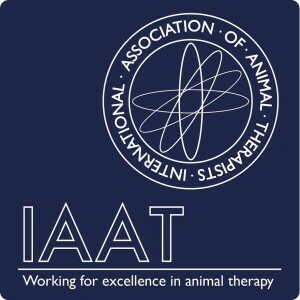 Ruth is a member of the International Association Of Animal Therapists and is fully qualified and insured to treat your animal. Ruth is based in Kilkenny serving Kildare, Carlow, Tipperary, Waterford, Wexford, Wicklow, Laois and Dublin.